Recently, I appealed on behalf of my friend Scott. About a week ago, Brownells came through on his behalf. 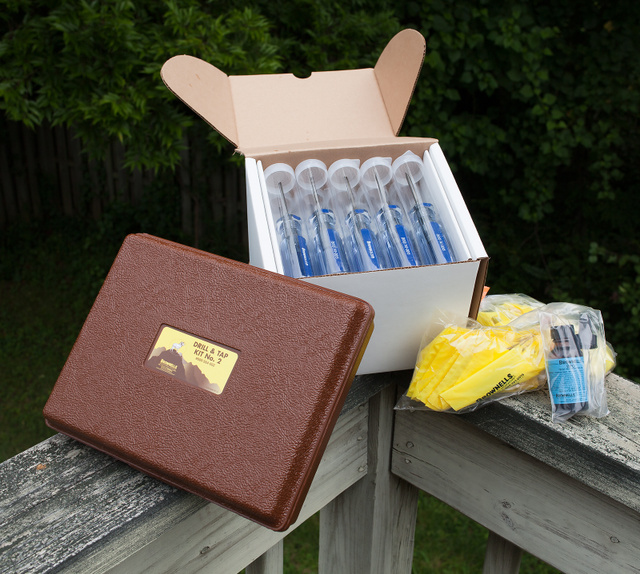 Screwdrivers, drill and tap kit, accessories for that — all added up to being a substantial help with the preparations. Adding their help to the assistance from many of my readers, it looks like Scott’s dream will become reality soon. This entry was posted in Uncategorized and tagged fundraising, gunsmithing, help, tools. Bookmark the permalink. 1 Response to Brownells comes through! Brownell’s is and always has been a class act, they’re all about networking and looking for customer base. Your friend will purchase further supplies from them while in school and even more once out. You and he will also recommend them to others in the future so its a win-win for everyone.